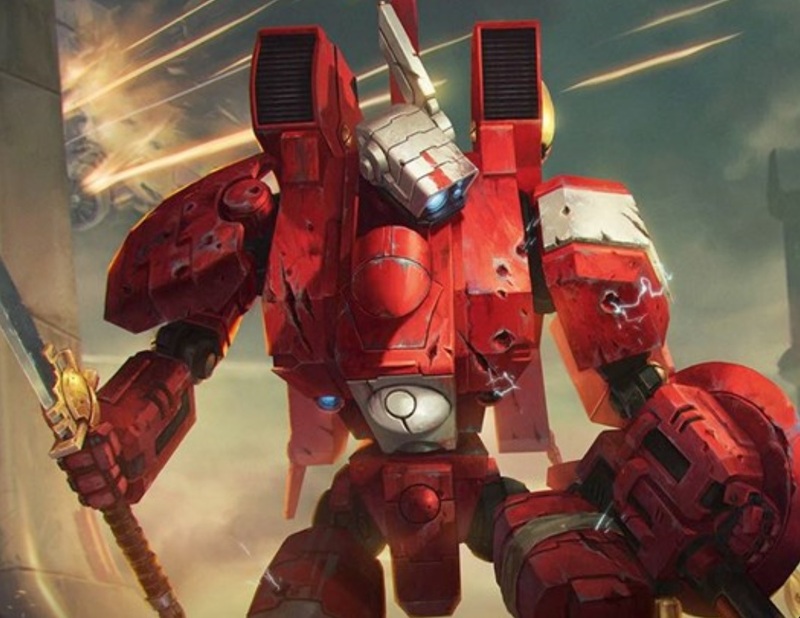 Today we’re talking about the fastest battlesuit in the T’au arsenal, the Coldstar Commander. 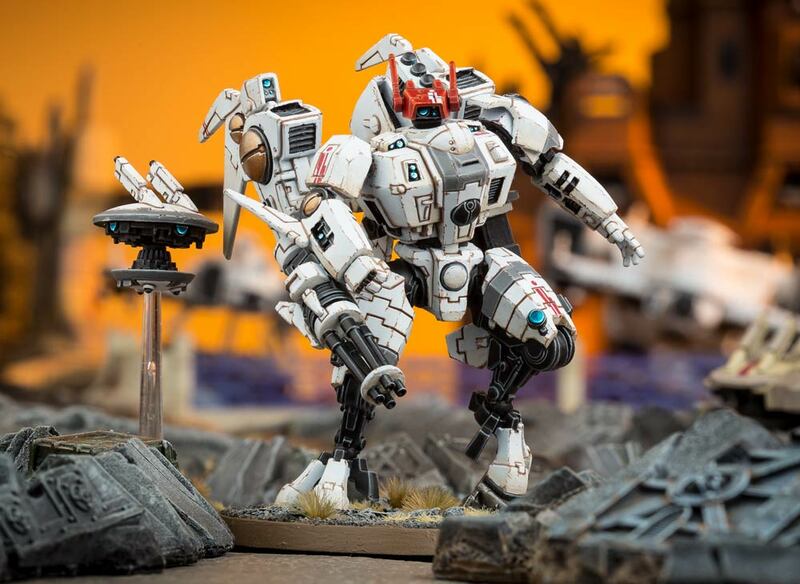 Today we talk about Aun’va leader of the T’au Etherial class, and how to get the most out of him on the tabletop. 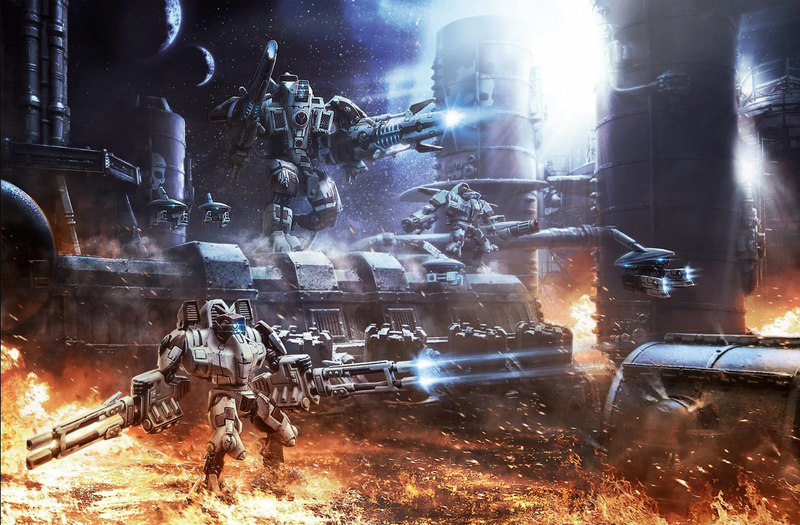 Today we talk all about T’au Empire tactics in 8th edition. 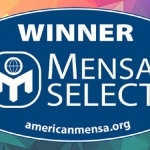 Read on for the Greater Good! 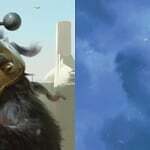 Today, Loremasters, a look at results of the most foul and heretical precept of the Tau: Cooperation. 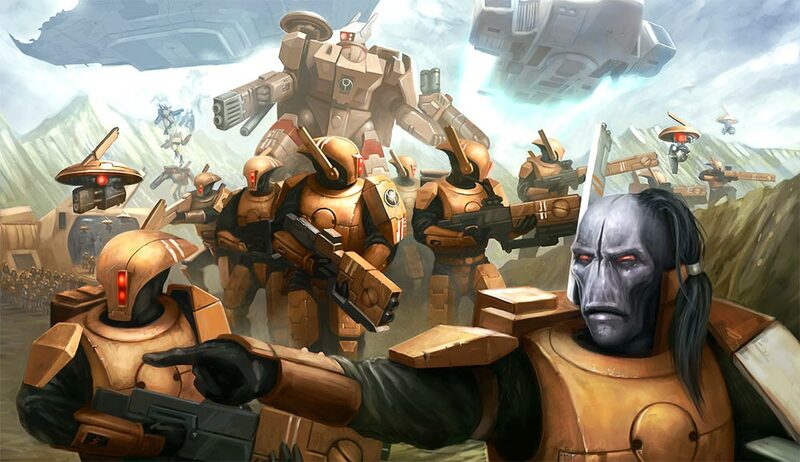 This week on Dark Apocrypha – we put Codex T’au Empire through its paces with a battle vs the Aledari! 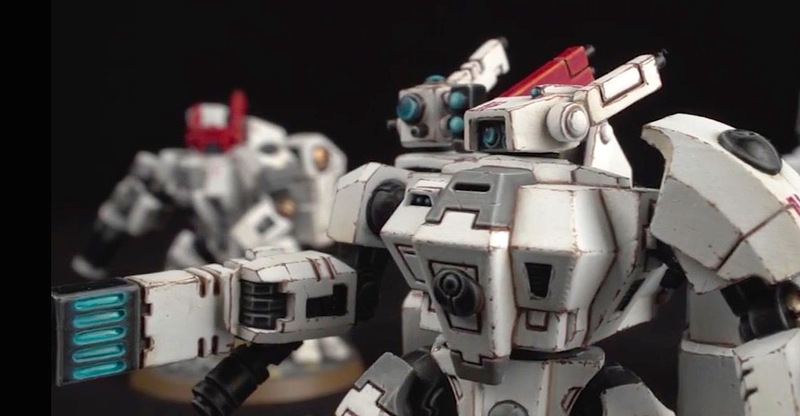 Goatboy here again to look at the biggest “rule” coming from Codex Tau and how it could effect other armies. 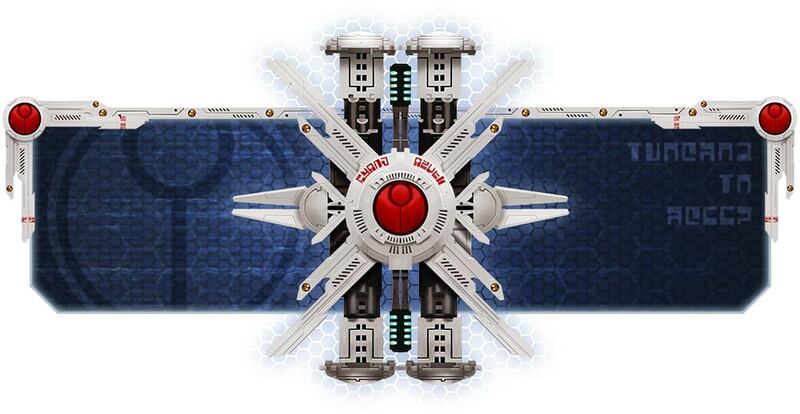 Oh is there a new Codex out? 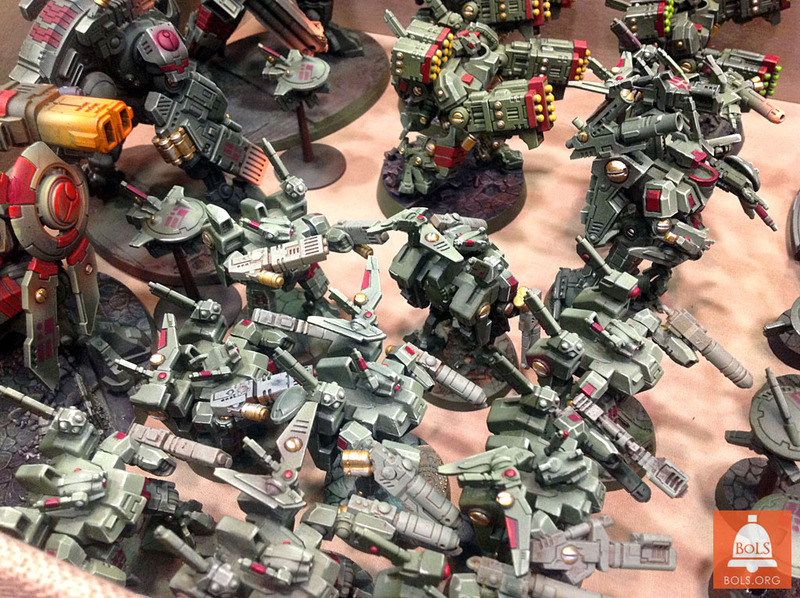 I’ve played this army for years and know exactly how everything works, so just trust me because I wouldn’t lie about that. 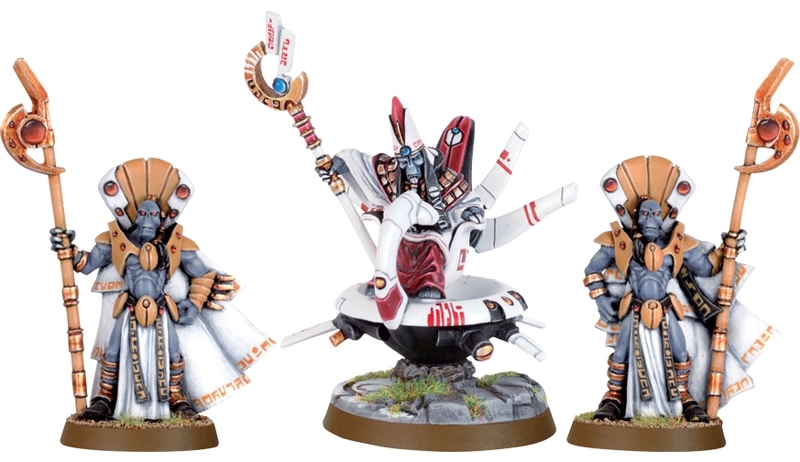 The T’au have committed some pretty astounding techno-heresies before, but this one might be the most vile.